I just had a great workout doing TRX with Dorian Adam at beautiful Tetherow in Bend. Seriously, this has the be the best workout view around! 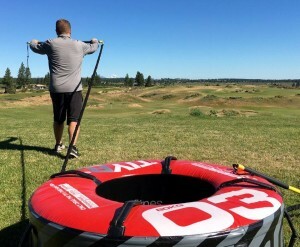 This entry was posted in Workout and tagged bend, dorian adam, oregon, tetherow, trx, workout. Bookmark the permalink.